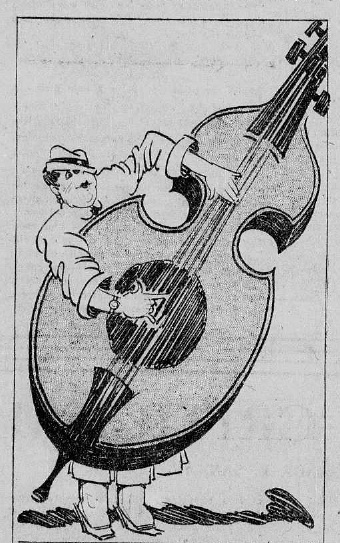 Ukulele club — no violins please. A ukulele club has been formed under the supervision of Miss Stephen. They held their first meeting this week at the high school. Any of the students who have stringed instruments other than violins and who wish to join this club please come to the next meeting.